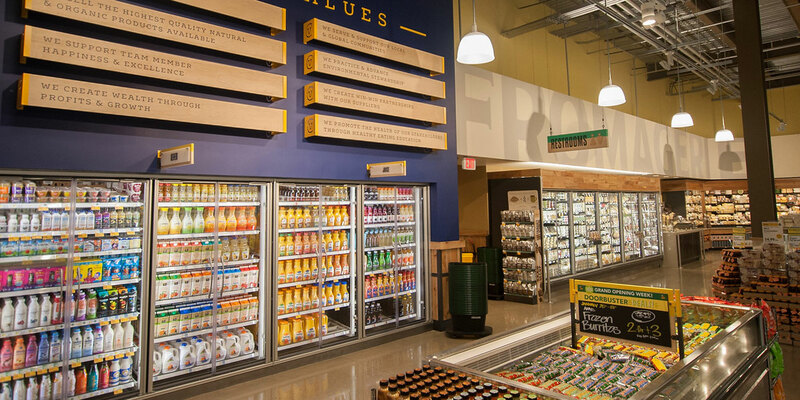 Whole Foods Market opened its third Pittsburgh-area store in Upper St. Clair, across from South Hills Village. 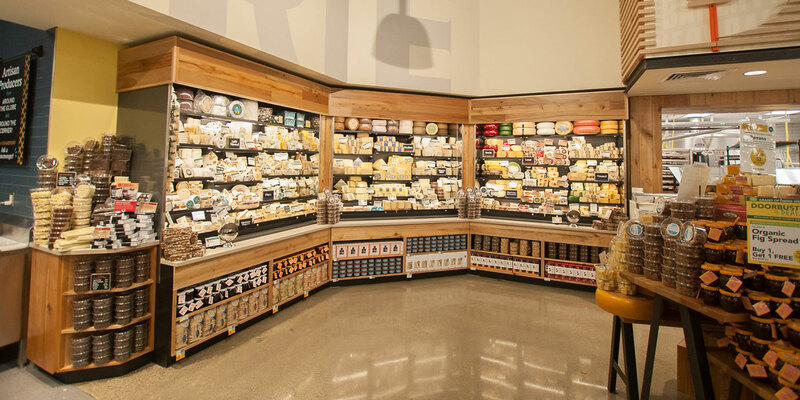 MBM provided general contracting services on the interior build-out of the 40,000 square foot store. 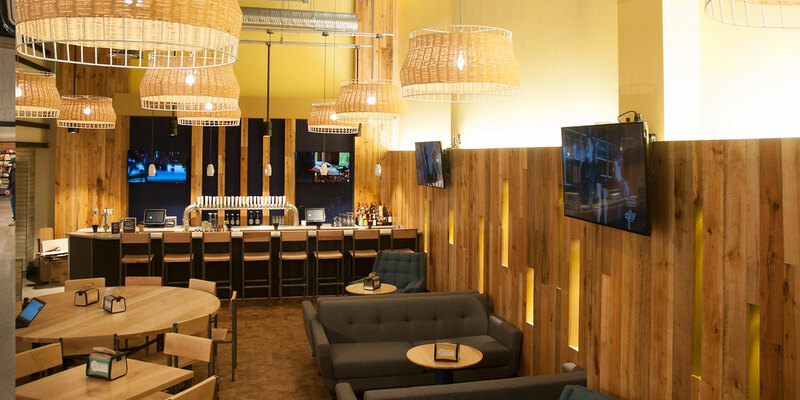 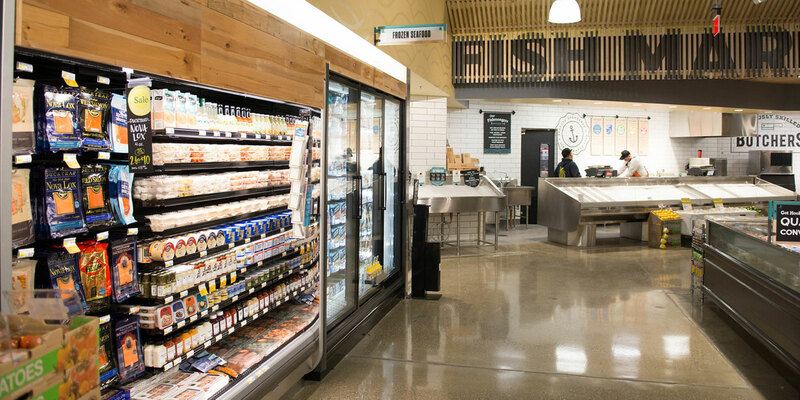 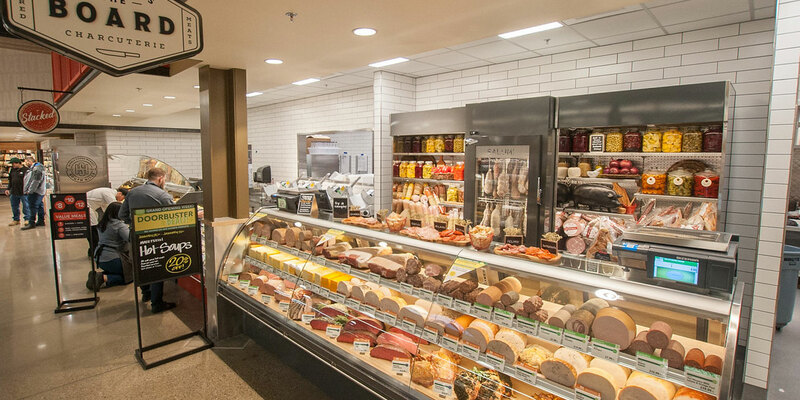 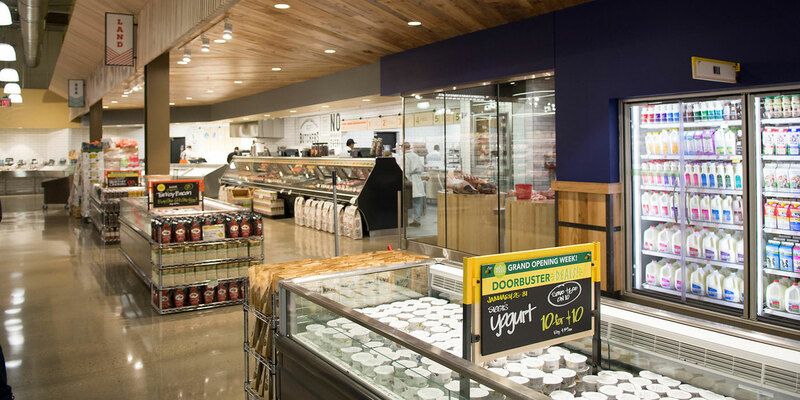 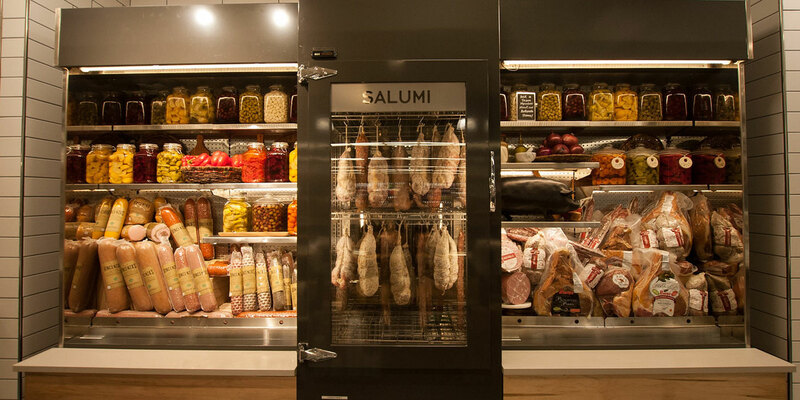 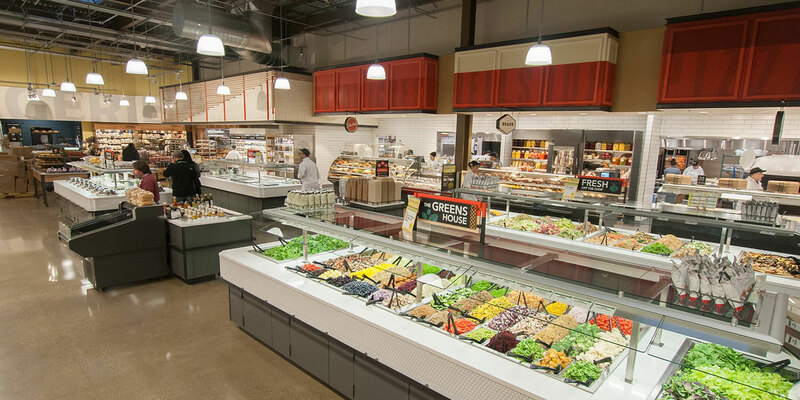 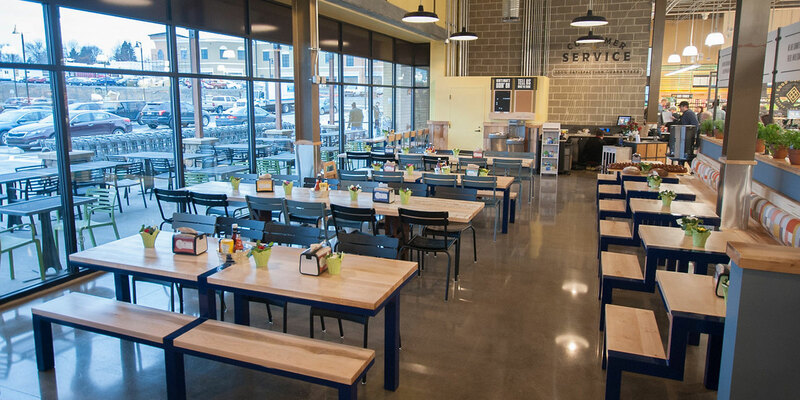 The new store offers a full-service juice bar, coffee bar, a fast-casual restaurant and pub, fully scratch bakery, fresh produce, meat, seafood, prepared foods and grocery items. 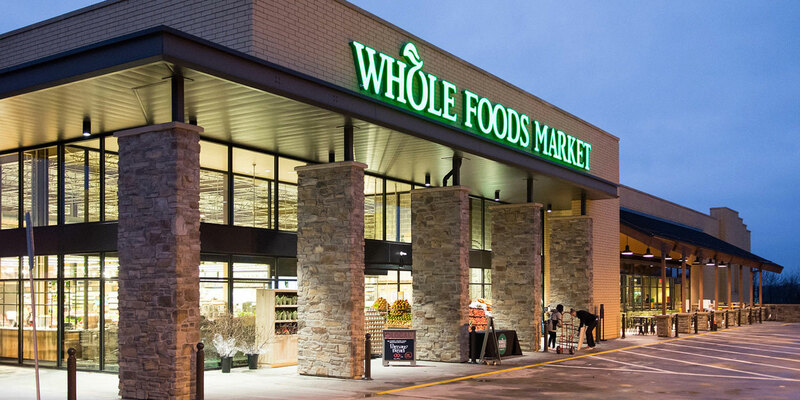 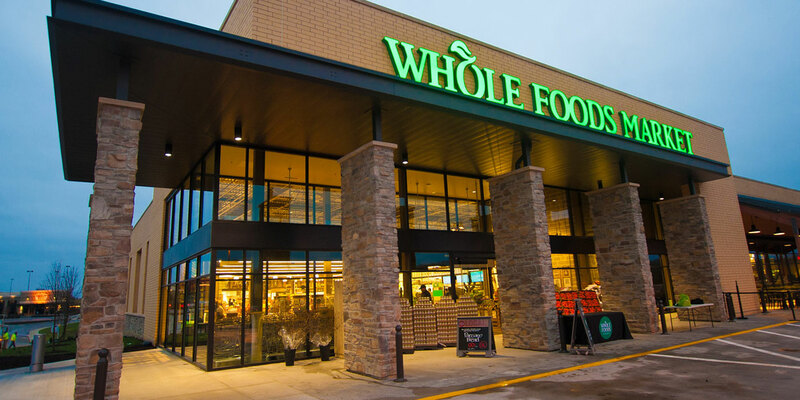 Whole Foods Market seeks out the finest natural and organic foods available, maintains the strictest quality standards in the industry, and has a commitment to sustainable agriculture.